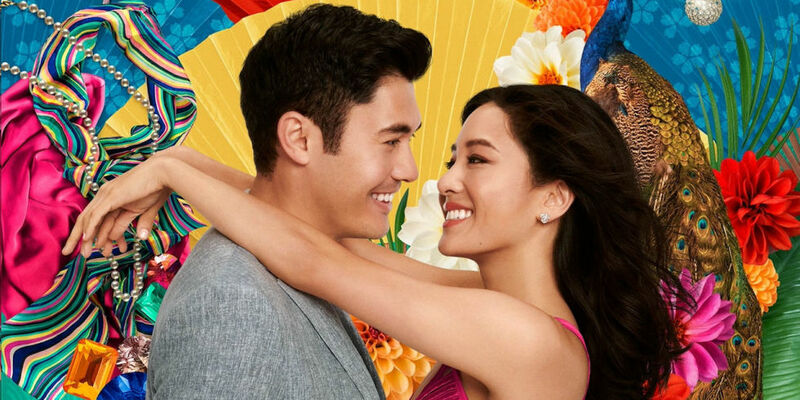 Crazy Rich Asians is definitely a big deal. It’s big, audacious, and controversial. Who doesn’t like all that? What I love about the movie first and foremost is that it’s a conversation starter. Regardless of where you stand on the issue. If you haven’t seen it, go see it then listen to this. Don’t forget that the next episode will be a conversation with a Singaporean who has a bigger and different perspectives that us Asians or Americans haven’t been exposed to. This is going to be a short post, because it’s all on the pod. Assuming you’ve heard the episode, I’d love to hear your thoughts. Maybe there were a few things that you’re wrestling with, and that’s great. We shouldn’t accept ideas straight. Stay tuned for the next episode with Sangeetha Thanapal who really hashes things out with a new perspective, that of an Indian Singaporean.